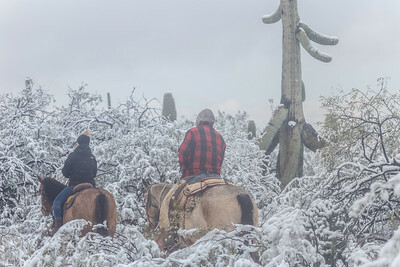 Make sure to watch in HD and your audio is on! 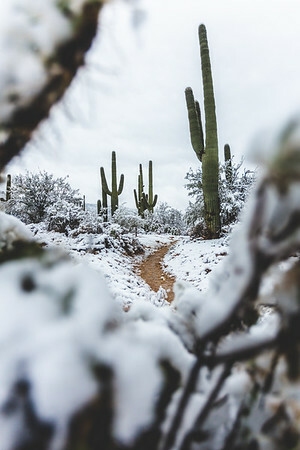 February 23rd sure was a treat! 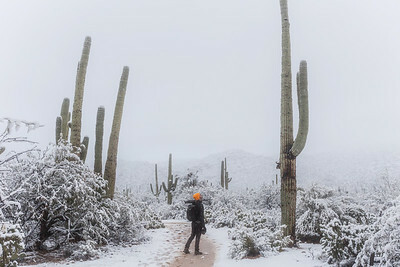 Just when I thought we were done with snow after filming on New Years, another snow storm decided to come through and drop even more snows at LOWER elevations. 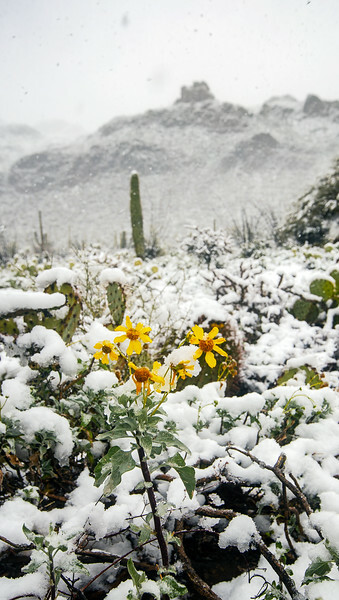 Starting at 8a.m, snow started falling in my backyard and I live downtown which is around 2,400 ft and it was off and on until about 3pm! 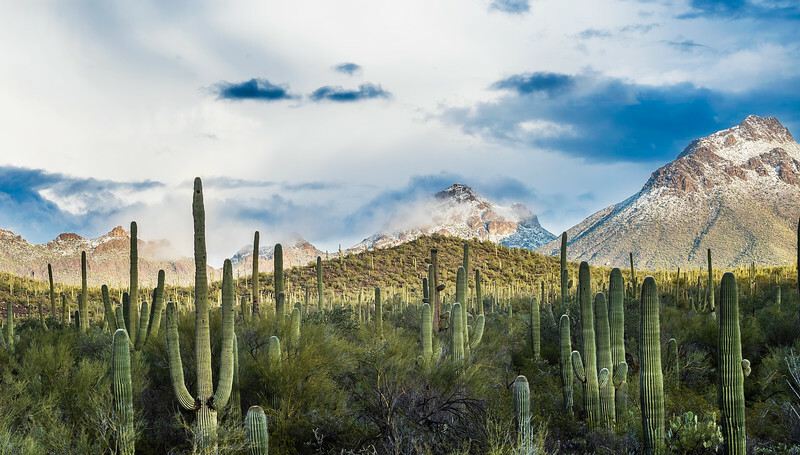 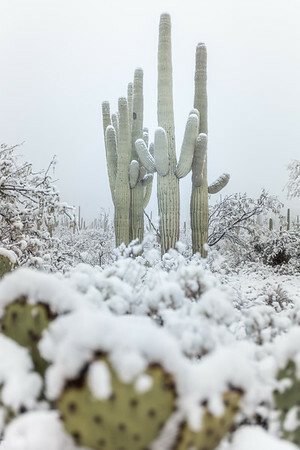 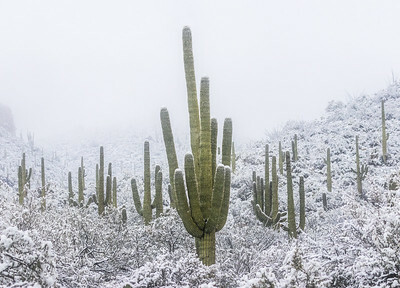 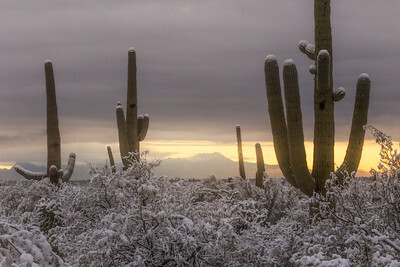 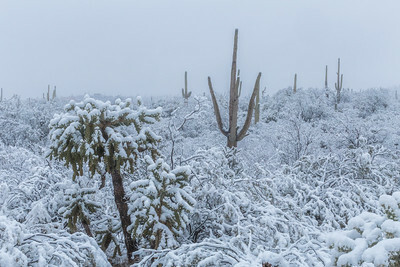 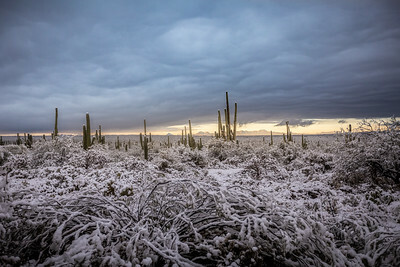 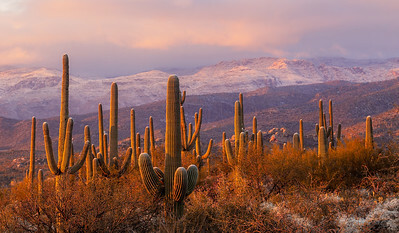 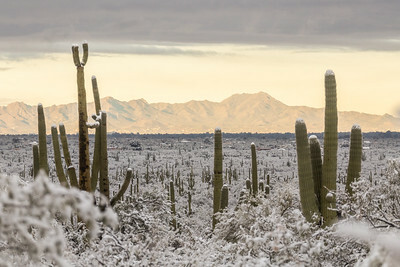 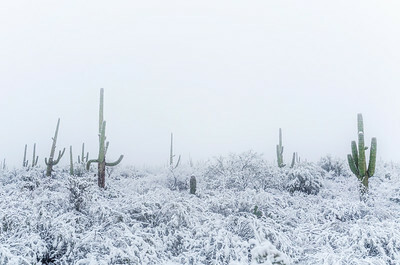 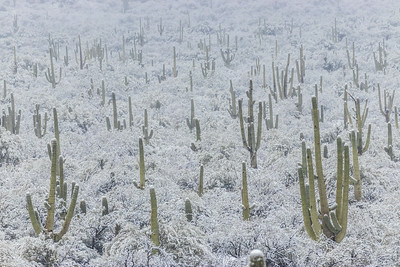 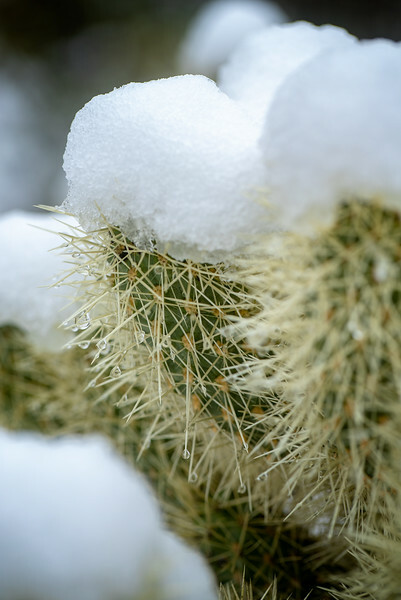 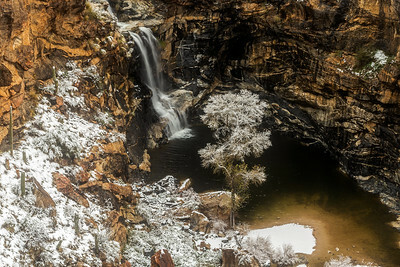 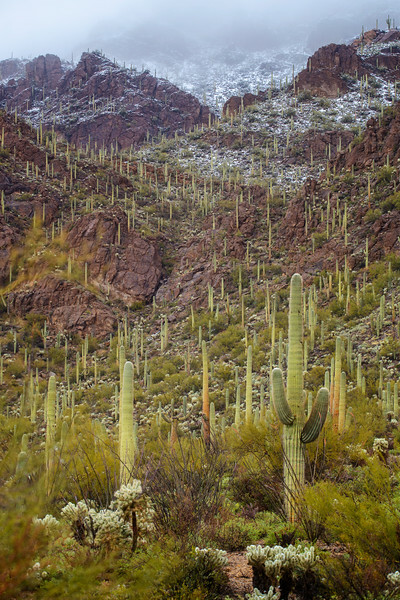 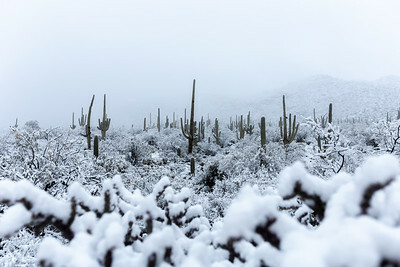 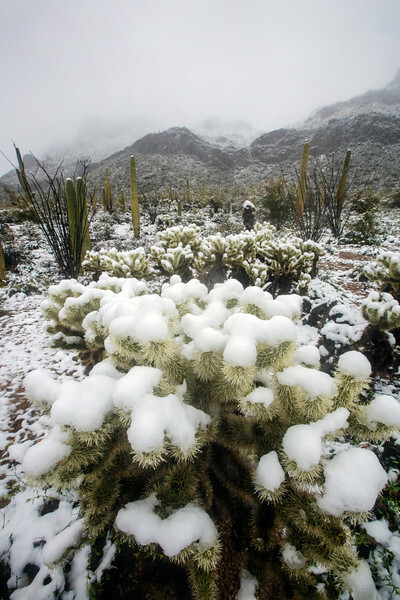 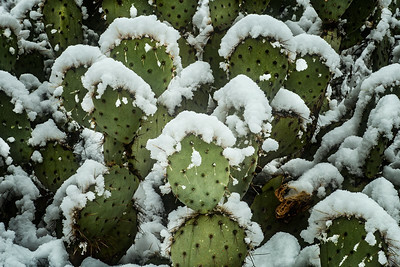 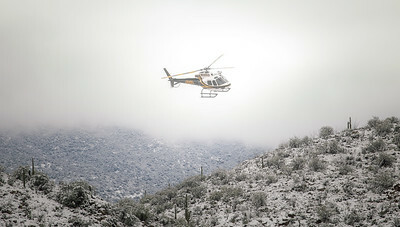 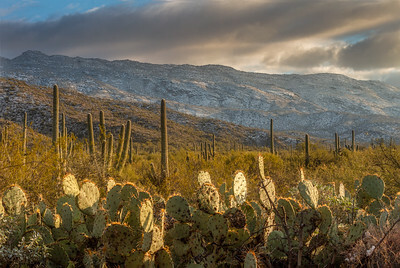 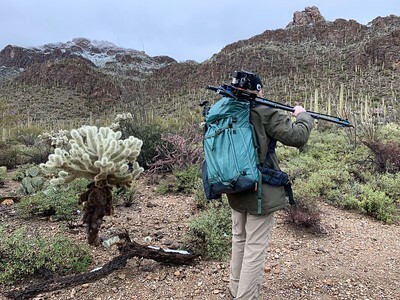 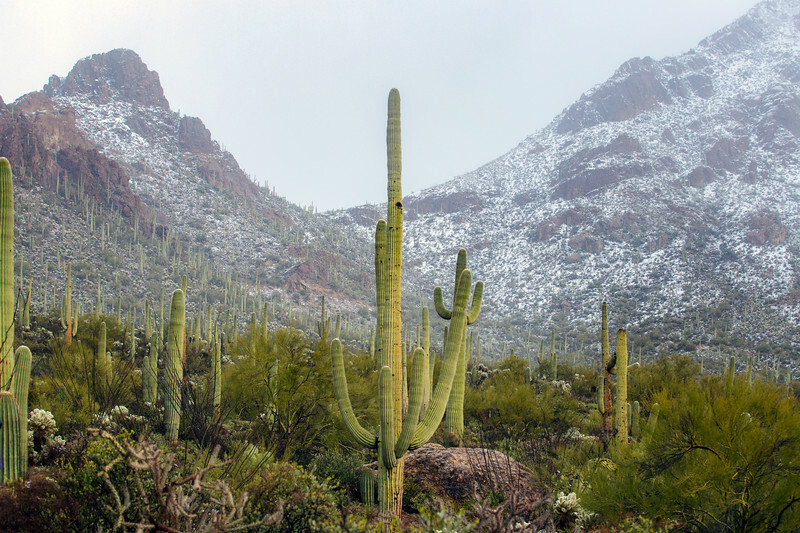 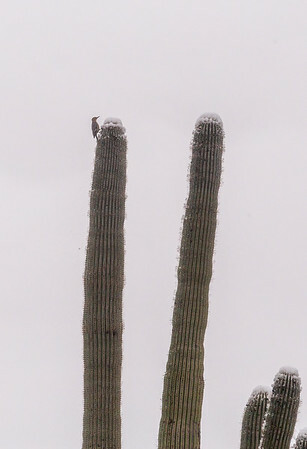 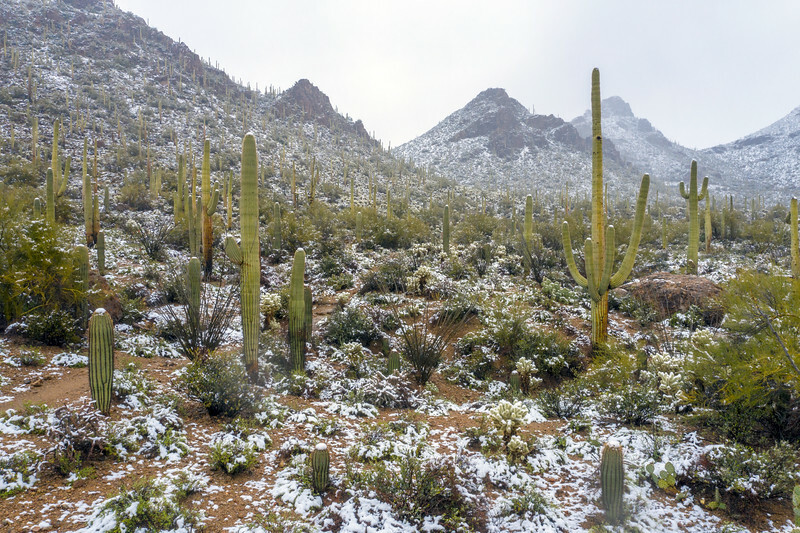 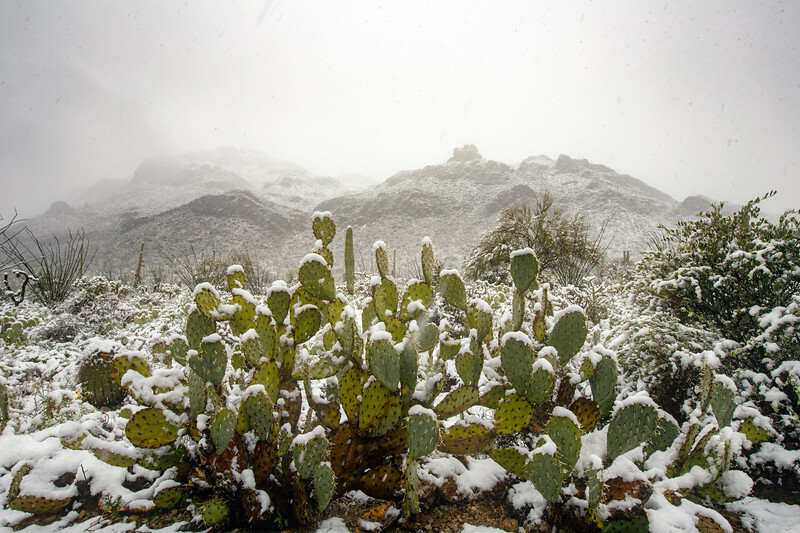 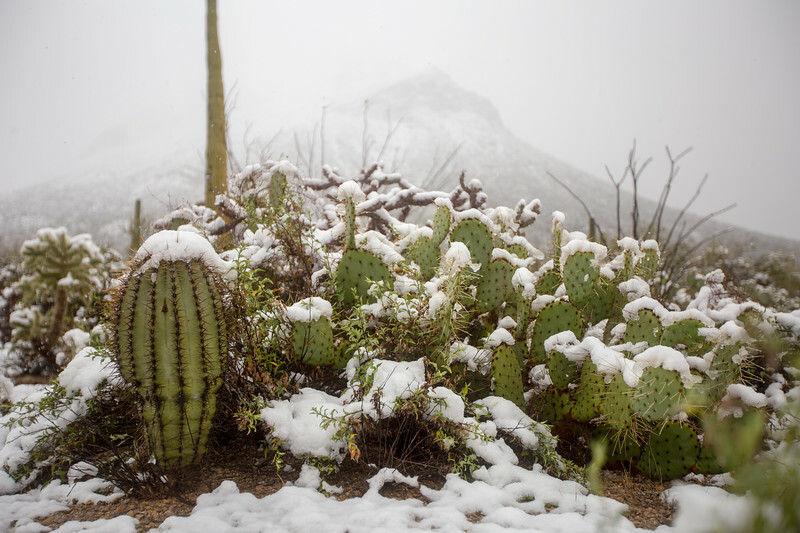 I was a little late to the show when I arrived in Tucson Mountain Park around 10am but I clearly didn't miss much as the snow was still accumulating and totaled at about 2-3 inches before it started melting. 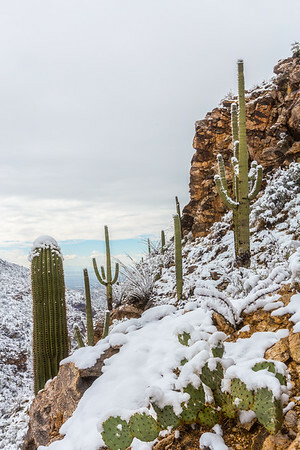 I haven't seen snow out here since 2013 or 2014 so it was good to see it at my favorite shooting spot in Gates Pass. 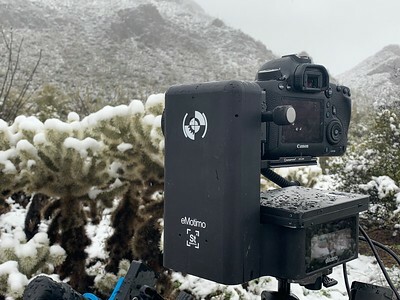 Since I got some great photos of the last snow storm, I decided to focus on Motion Control Timelapse. 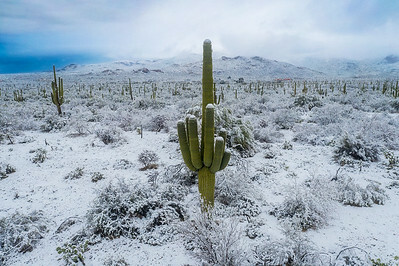 There is a certain Documentary that was looking for some snow shots so I wanted to capture what I could for them. 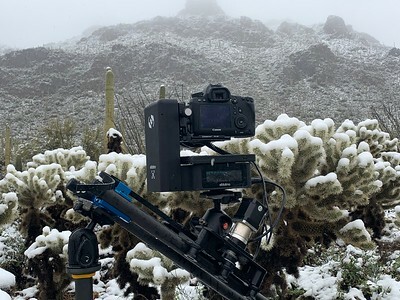 If my footage makes it in this said documentary...it will be a new highlight of my career. 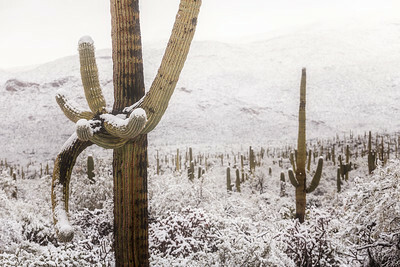 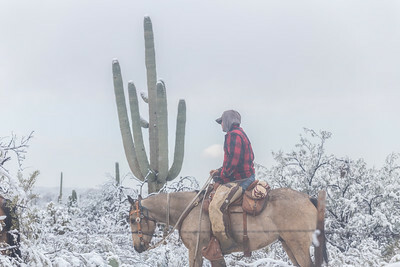 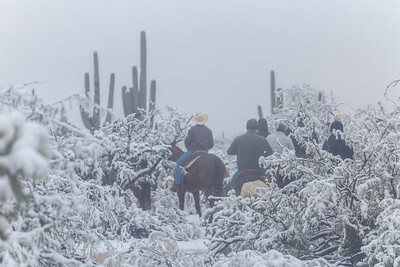 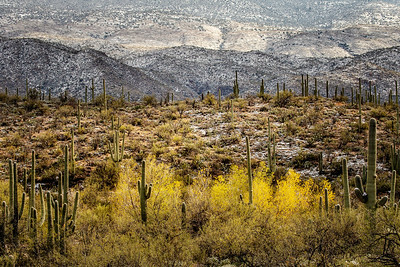 More on that if it happens....for now enjoy my new short film Sonoran Snow 2! 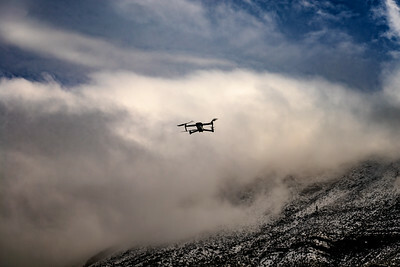 Cameras: Shot with Canon 6D,Sony A7S2, and Mavic 2 Pro. 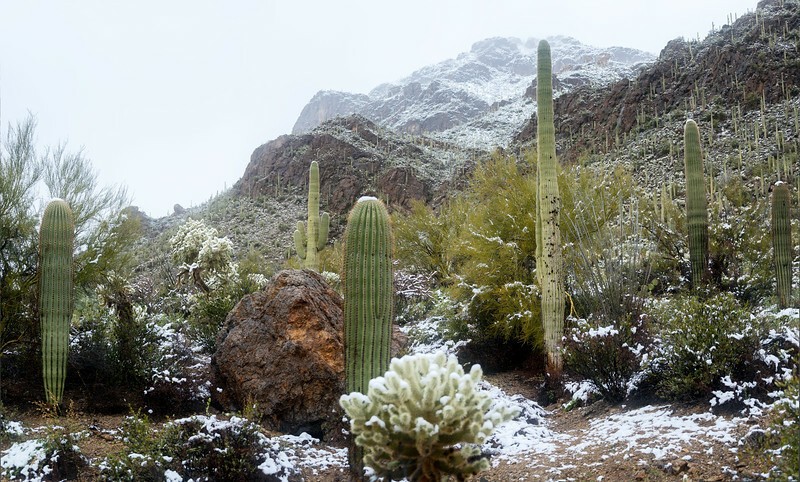 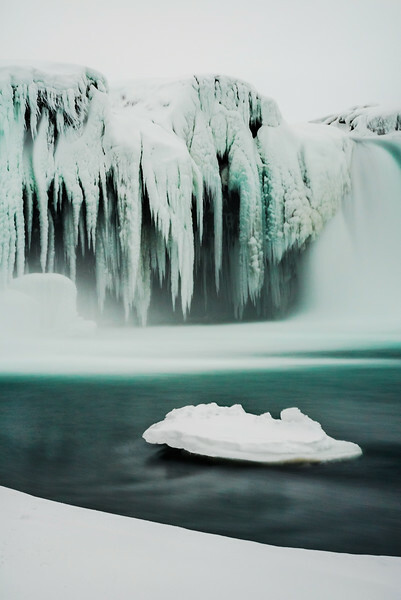 Special Thanks: Ryan O, Michael C, and Josiah G.
Photos - Click to Purchase a Print!